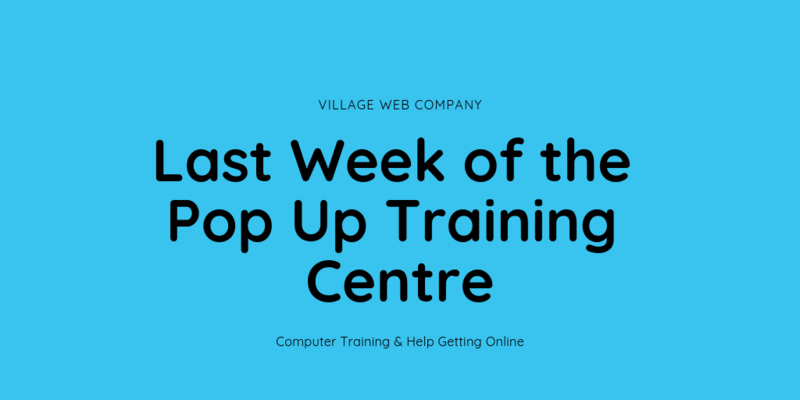 This is the last week of the pop-up training centre in Romiley. As a member of the Online Centre’s Network I wanted to create an easy way for people to get help with computers and learn more about getting online. Linda the owner of the Dutch Apron and Bakery in the Alley very kindly allowed me to use her shop front in order to run training sessions and at the end of the week the pop up centre will close. *Most of the sessions have been during the day but I have pencilled in an evening session on Wednesday 27th March but this will be pre-booking only. There are plans to run some evening events in the future if there are enough people interested. If you’d like to get more information or book for this week’s evening session please contact Claire on 07971 691 996 or pop into the Dutch Apron during one of this week’s drop in sessions. If you would like to have an informal chat about how Village Web Company can help your organisation, please get in touch. 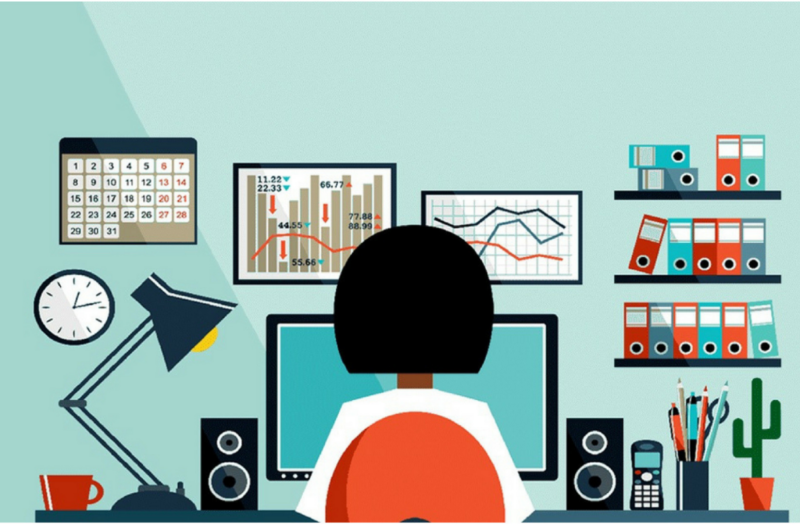 We can help with websites, social media, training and many other digital requirements. Many of our introductory business meetings take place in local coffee shops, which provides a relaxed and friendly atmosphere. If, after an initial discussion, you decide that you would like to take things further, we will provide you with a free written quotation.